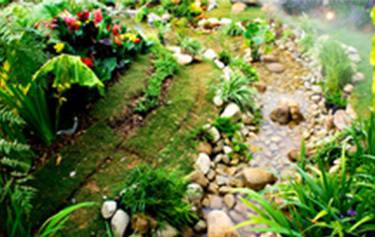 Utelite Premium Soil Products provide innovative, cost-effective, long-term solutions to modern horticulture and landscape design challenges. 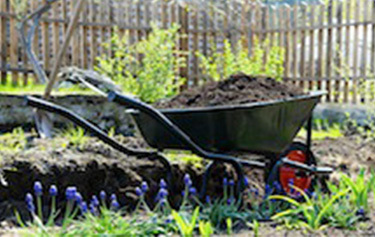 See how our soil products can benefit your landscape or garden for years to come. Utelite soil products are used in residential and commercial designs throughout the Western United States. 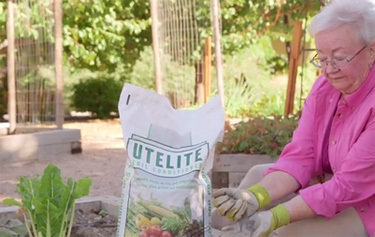 Common applications for Utelite soil products include rooftop gardens, structural soil, raised planter soil, designer soil, specialty gardens, turf establishment and amending native soils.